You are overwhelmed and struggle to find joy and happiness. You once were but with the pressures of life have you focused on everyone and everything but yourself. You know that you are not being as competent, capable and compassionate as you can be in your work and your relationships. You struggle to find peace-of-mind and joy in your day to day life. Something, is calling you though you are not sure what. You are thinking “Is it me?” “Why is everyone else doing so much better at coping?” “Why can’t life be easier?” After all, everyone deserves a little peace of mind and more joy, right? and you have a deep desire to discover this. What your issues tend to be? You listen to everyone else’s advice on how to be happy . You have tried reading self growth books but you doubt the suggestions and exercise will ultimately work for you. You have dabbled in spiritual development by taking yoga and trying meditation. This seems to help for the short term but are unable to completely quiet your mind and soothe your emotions. You may have tried a reading or two by an intuitive but think it was more interesting than real. You may even have started using other spiritual stuff on your own (like using tarot or angel cards, had readings, created a Vision board etc) But, to be honest, you don’t really know how to use them . In fact, you are beginning to wonder if any of this self growth and development really will work for you but you are not ready to give up on it. The desire for peace-of-mind and joy is still tugging away at you. Your primary focus needs to be on learning how to listen to your own inner wisdom. It is essential for you to empower yourself with tools and strategies that give you the clarity you are seeking using your own compass. It is necessary to get support in aligning yourself with that compass and access simple spiritual skills. These skills will allow you to quickly maintain courage during those moments of self doubt and bring you peace-of-mind and ultimately, more joy in life. Are you ready? 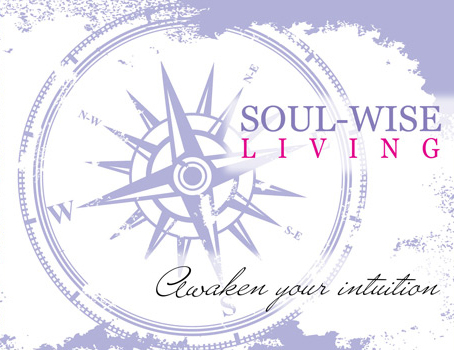 Schedule a Sacred Soul Chat to see if we are good fit and to get you started down the road into clarity! Click here to get scheduled.